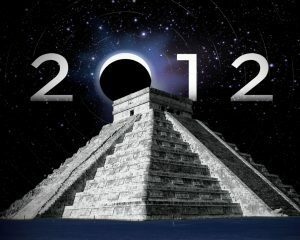 Andy Thomas – 2012: Destiny Or Disaster? 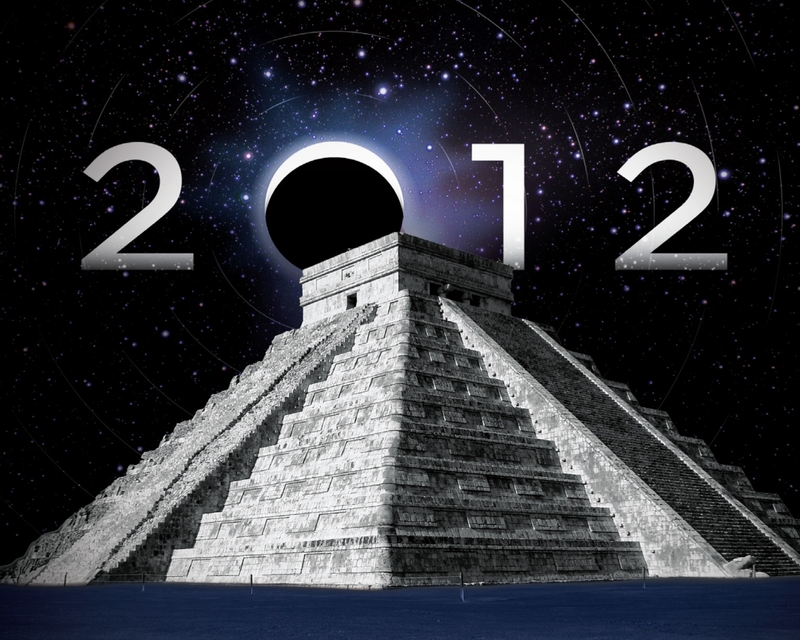 Andy Thomas on the predictions and prophecies surrounding 2012, a time rife with both danger and opportunity. Will this year bring disaster to our planet, or will some positive shift in the Earth’s energy or human consciousness take place? Topics covered include: ancient prophecies, apocalypse culture, astrology, astronomy and cosmic cycles, the sun and solar activity, individual and collective consciousness, terrorism, the police state, and the symbols and significance of the Queen’s Diamond Jubilee and the London Olympics. Andy Thomas is one of England’s most prolific authors and lecturers on unexplained mysteries, and speaks widely in the UK and abroad. Andy’s latest – and most major – investigation into the mystery realms, The Truth Agenda: Making Sense of Unexplained Mysteries, Global Cover-Ups and Prophecies for Our Times, was first published in 2009, and a revised and updated edition was issued in 2011. The book has been very successful in both alternative and mainstream circles, and has recently been adopted as a sociology textbook at Canada’s Vancouver Island University. Andy is author of seven other books exploring the unexplained, including the acclaimed Vital Signs: A Complete Guide to the Crop Circle Mystery (1998, revised 2002), which has been described by many as the definitive guide to the subject and was nominated for Kindred Spirit magazine’s 2002 Best Book award. Andy’s other books include Fields of Mystery: The Crop Circle Phenomenon in Sussex (1996), Quest For Contact: A True Story of Crop Circles, Psychics and UFOs (1997, with Paul Bura), Swirled Harvest: Views from the Crop Circle Frontline (2003), A Oneness of Mind: The Power of Collective Thought and Signs of Our Times (2003), and An Introduction to Crop Circles (2004, revised 2011). Andy has written for many other publications, including Kindred Spirit, and regularly contributes to the popular alternative journal Nexus Magazine. Andy is the founder of Vital Signs Publishing, which in 2005 produced Geoff Stray’s greatly influential and acclaimed book Beyond 2012: Catastrophe or Ecstasy (which Andy edited), exploring the many prophecies, ancient and modern, predicted to follow the year 2012. Andy is also founder of the Changing Times organisation, which holds events to spread alternative views on important political and social issues. A busy lecturer, Andy is renowned for his striking presentations on the unexplained and global cover-ups. He speaks extensively in England and has also lectured in many parts of the world, including America, Australia, Peru and several European countries. Andy is also co-presenter of The Glastonbury Symposium, one of the UK’s biggest and longest-running alternative events, which takes place across three days each summer. Andy has made numerous radio and TV appearances, including major UK television spots on Richard and Judy, Esther, GMTV, The One Show and Sky’s hit series Pineapple Dance Studios. He has also featured in many programmes in countries around the globe, as well as in the US theatrically-released Crop Circles: Quest For Truth.